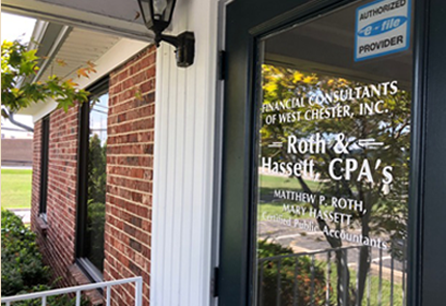 We have been serving as an Accounting Firm to Greater Cincinnati area residents since 1959, and over the years, have greatly expanded our services to include financial services to businesses and individuals. Talented Accountants can do so much more than tax preparation and filing and we want to do just that. We want to be an integral part of your financial future. We work with you – and for you – to create solutions meant specifically for your needs. Our entire firm looks forward to assisting you with your needs. 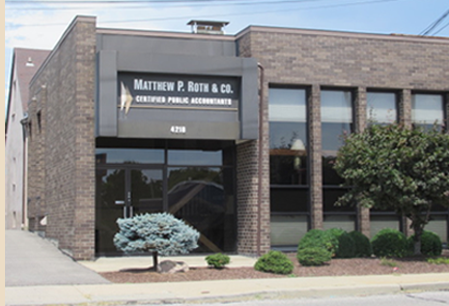 Matthew P. Roth & Co.
A complete line of services for all your business needs.